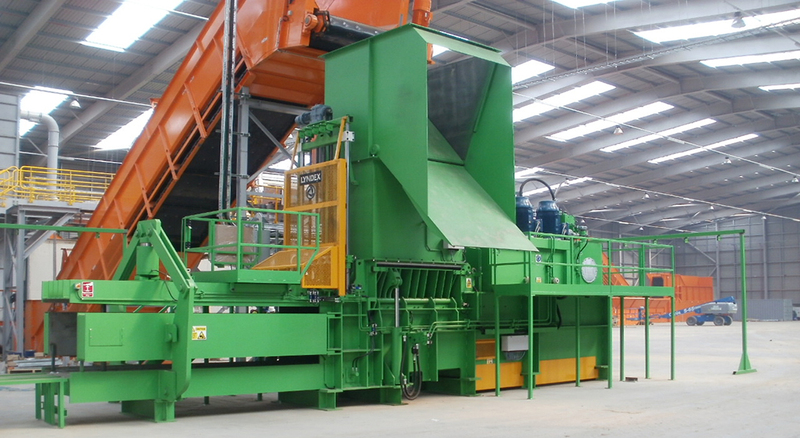 Diverter flaps are used to divert material from a baler when the baler is under maintenance or when the processed material can be shipped out loose. 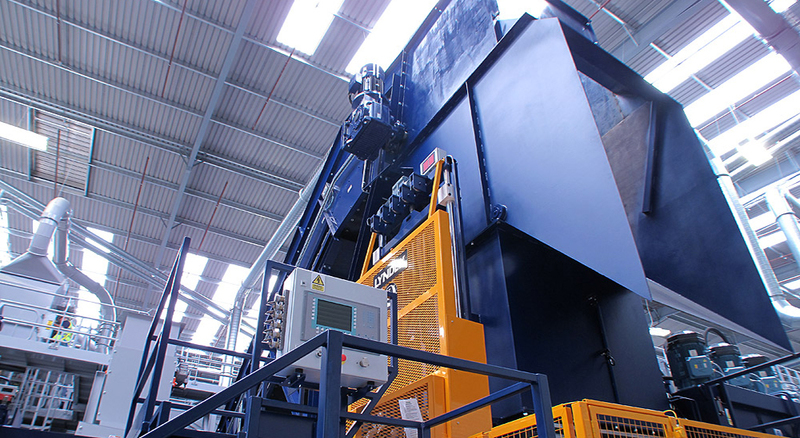 Lyndex can design and build diverter flaps to suit any application. Diverter flap cylinders can be driven from the baler hydraulics or via a separate pneumatic supply.